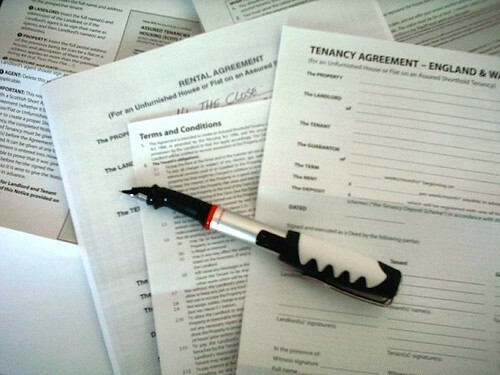 many landlords don’t to this rendering the process null and void. moved in the last year) as this will enable you to run credit checks. you and each of the tenants. document should then be signed by both parties, with each taking a copy. Posted by george on Oct 21 2011. Filed under Blog. You can follow any responses to this entry through the RSS 2.0. Both comments and pings are currently closed.